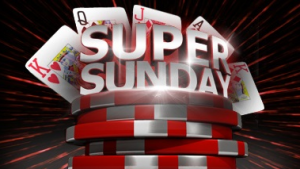 Pokerplex24 has a new 2015 Super Sunday schedule with the action starting at 4pm, ‘The warm up’ €50 Freezeout €20,000 Guaranteed. 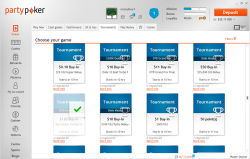 All tournaments allow either multiple entry or re-entry during the early levels, the new multiple entry allows you to play up to 4 entries on the same account at the same time in the same tournament! 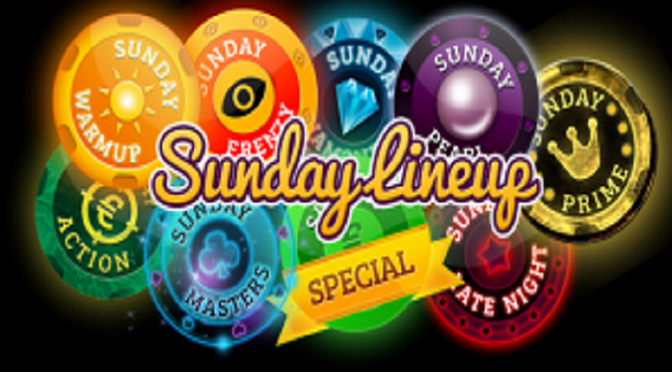 Their main event is ‘The Sunday Special’ €75 freezeout with €100K prizepool guaranteed. It’s a 2 day event pausing at 1am and restarts on Monday evening at 8pm making it more playable to those who have to work on Monday mornings! 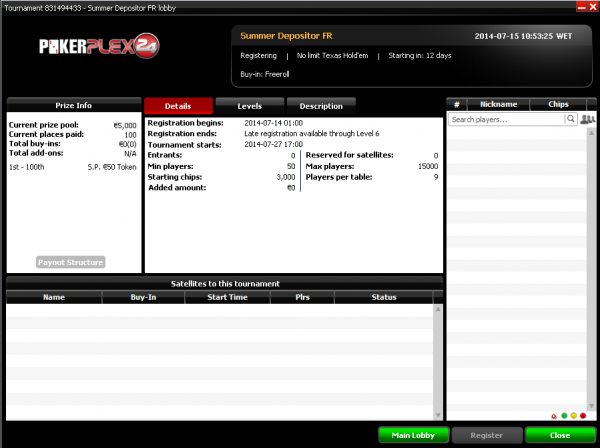 There is a €10 mega satellite to this every Saturday evening at 8:30pm with 50 seats GTD! 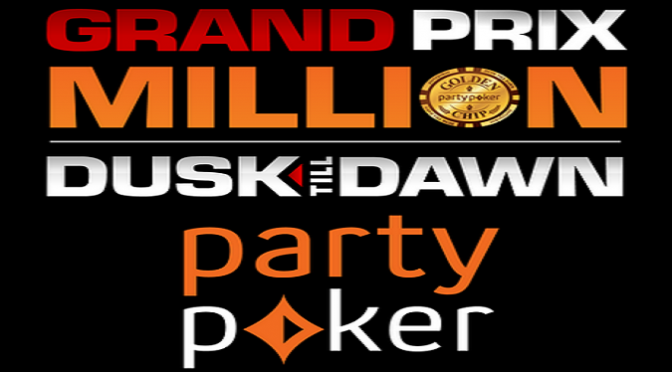 Pokerplex24 has a new type of game on offer, Twisters will pay up to $10,000 to the winner of a ‘’Sit ‘N’ Go’’ tourney. 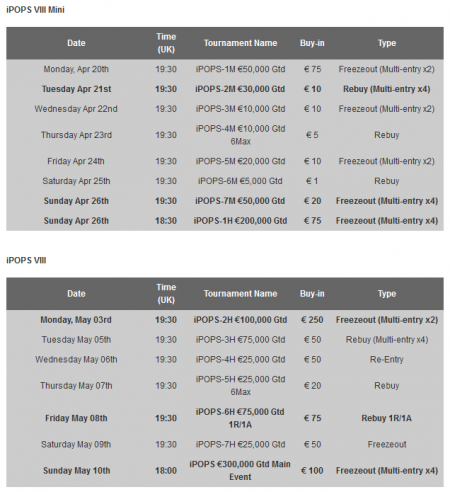 The Twister Poker (3 Players) ‘’Sit ‘N’ Go’’ tournaments carry different prize pool and payouts, randomly allocated at the beginning of each tournament. 1. 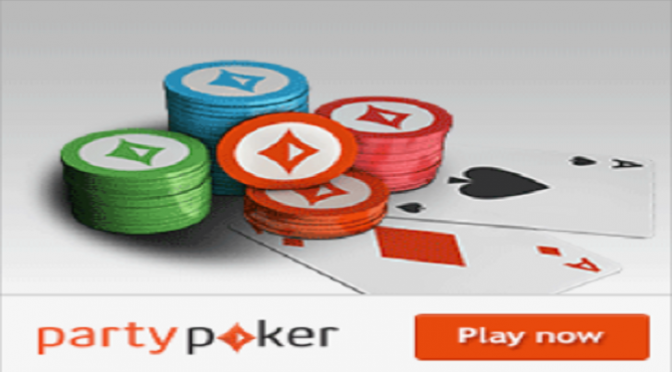 Any winnings including the grand Jackpot prize will be paid automatically into the winner’s poker player’s account at the end of the tournament. 2. 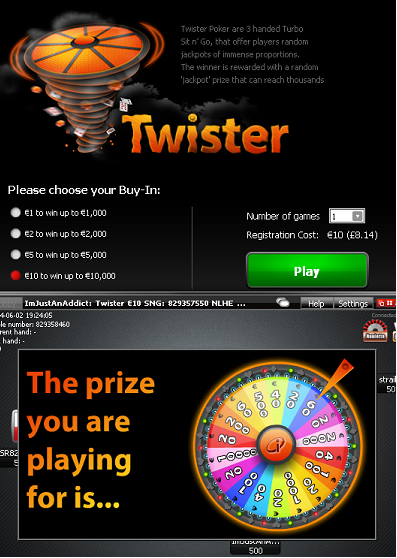 Prizes: The Twister Poker ‘’Sit ‘N’ Go’’ 3 players tournament is a winner takes all tournament. 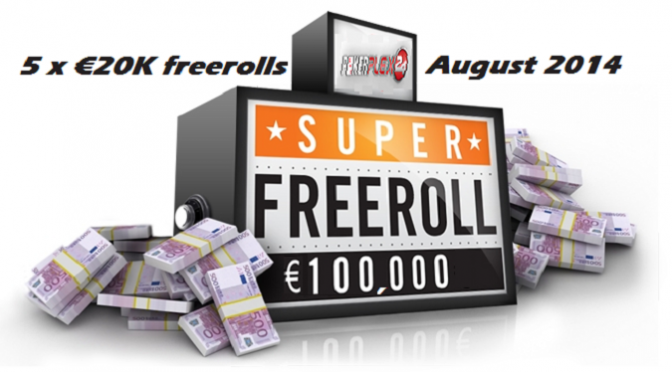 The prizepool will be presented at the beginning of each tournament via the twister wheel. Prizes for the winner of Twister Poker ‘’Sit ‘N’ Go’’ tournament go from Double Buy-in+ FEE and up to and including 1,000 times the Buy-in + Fee. 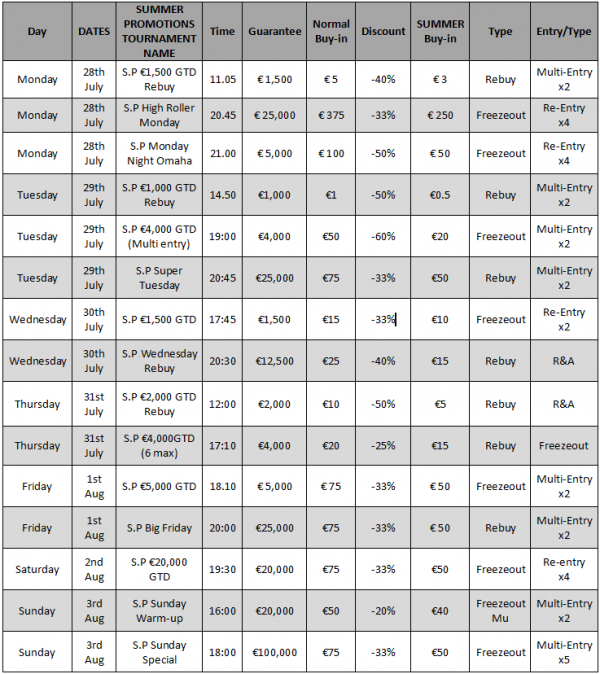 3. i-Poker will create a batch of 20,000 Twister Poker ‘’Sit ‘N’ G’’ tournaments and distribute prizes as per the appendix below, a new batch will be created as soon as previous one has been completed. 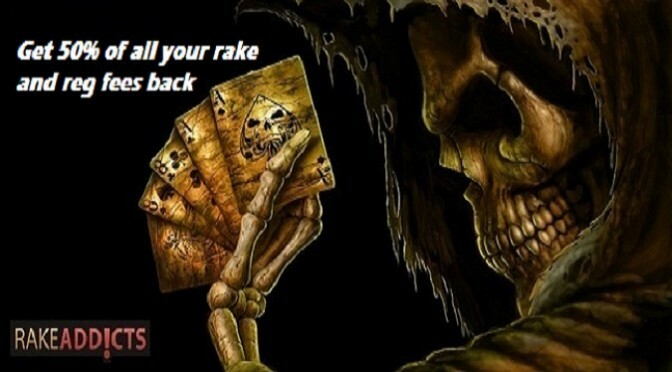 Dont forget Rakeaddicts can also get you an upgrade to VIP 7 if you are any kind of regular player, and all new players will get this special upgrade for the first month when they sign up. Contact Us to get your upgrade once you have depositted and ready to play.